Max Factor is all over the media sites and news for cutting their US market share in 2010. 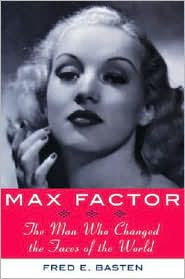 However did you know that Max Factor was a person, not just a name of a brand but Max was born in Poland in 1877, and worked as a wigmaker to the Russian imperial family, and in 1904 he fled to America after Czar Nicholas II ordered the Jewish pogroms. 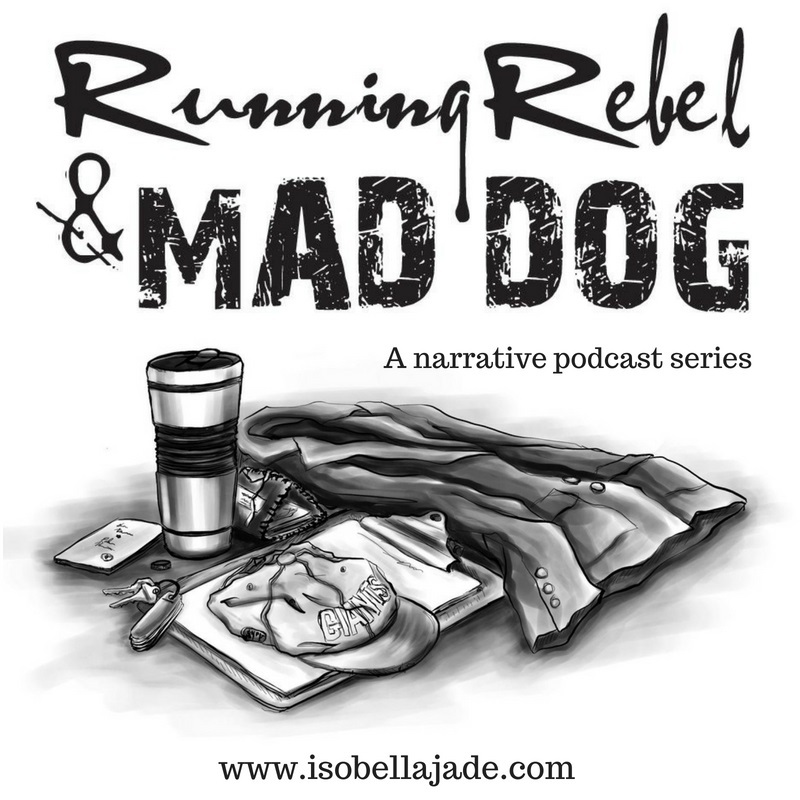 Max ended up in St. Louis, where he had an exhibit at the World Fair (sort of like an early day International Beauty Show booth perhaps), and you can read about how the man who brought makeup to every woman, during a time when only stage preformers and prostitutes wore makeup. 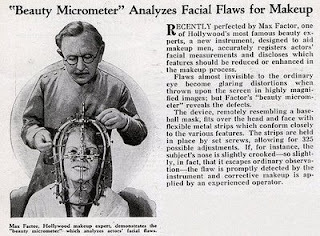 Max Factor is credited with many cosmetic innovations. Some of his innovations were the first motion picture makeup in 1914, lip gloss in 1930, Pan-Cake Makeup, forerunner of all modern cake makeups in 1937, Pan-Stik Makeup in 1948, Erace, the original cover-up cosmetic in 1954, and the first "waterproof" makeup in 1971. 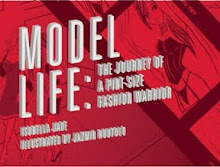 You might have worn Max Factor, but whether you have or not, reading biographies about how the brand or person aspired always interests me, and I hope it intrigues you. 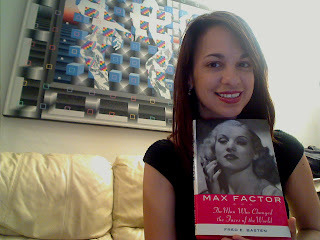 Here is the link to the book Max Factor "The Man who changed the Faces of the World" by Fred E. Basten.